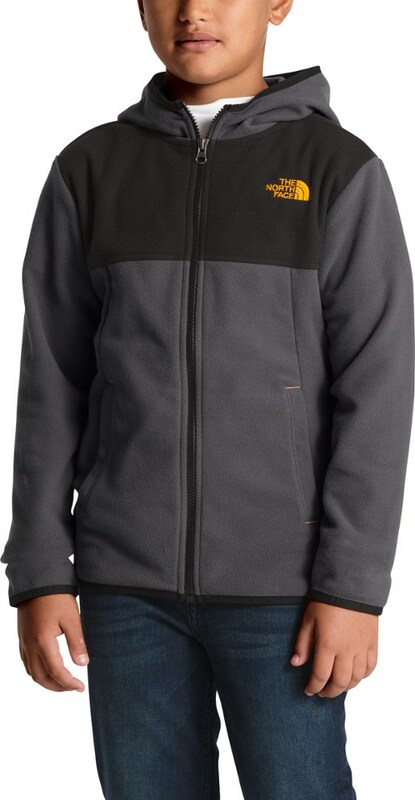 Help your boy stay both warm and comfortable this winter with the Boys' Drop Line Fleece Jacket from Marmot. 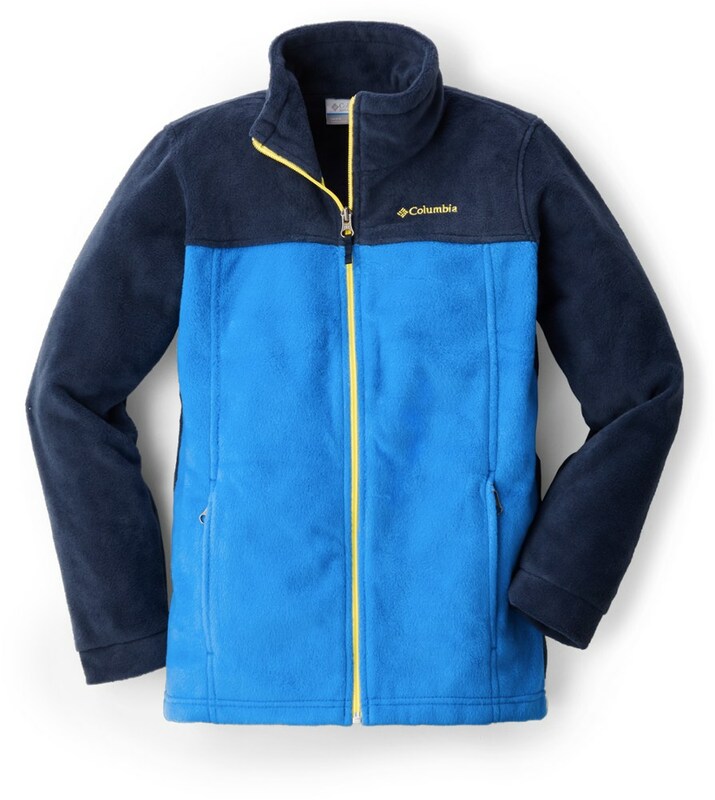 The sweater-knit exterior provides some shelter from the elements, while the sherpa fleece interior is akin to the feeling you get waking up on a chilly morning, all surrounded by the warmth of your down comforter. Now, your only concern is going to be ordering a second one when he refuses to take it off on laundry day. 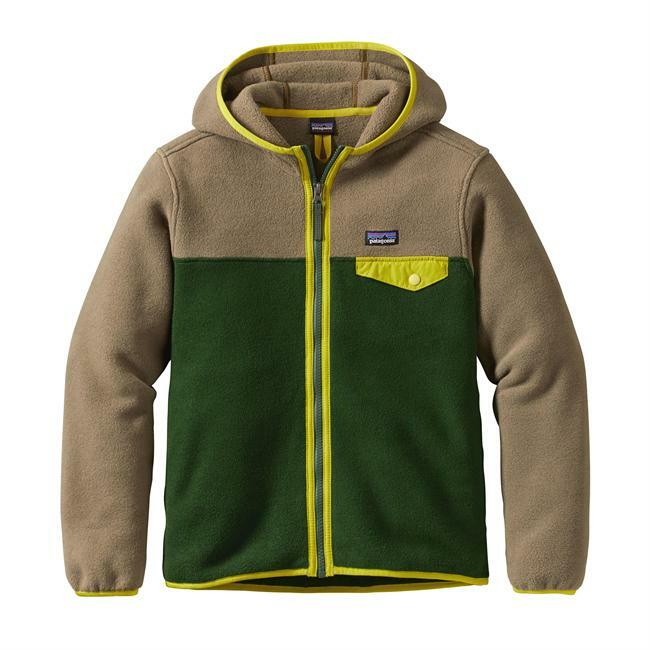 He will relish in the simple, cozy comfort of the Boys' Marmot Drop Line Jacket. 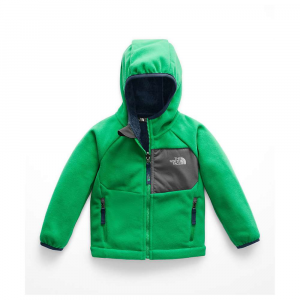 Made with a classic lightweight sweater fleece and heavenly warm Sherpa fleece lining, this jacket has a flat-locked seam construction, elastic cuffs and two zippered handwarmer pockets to keep his digits warm. 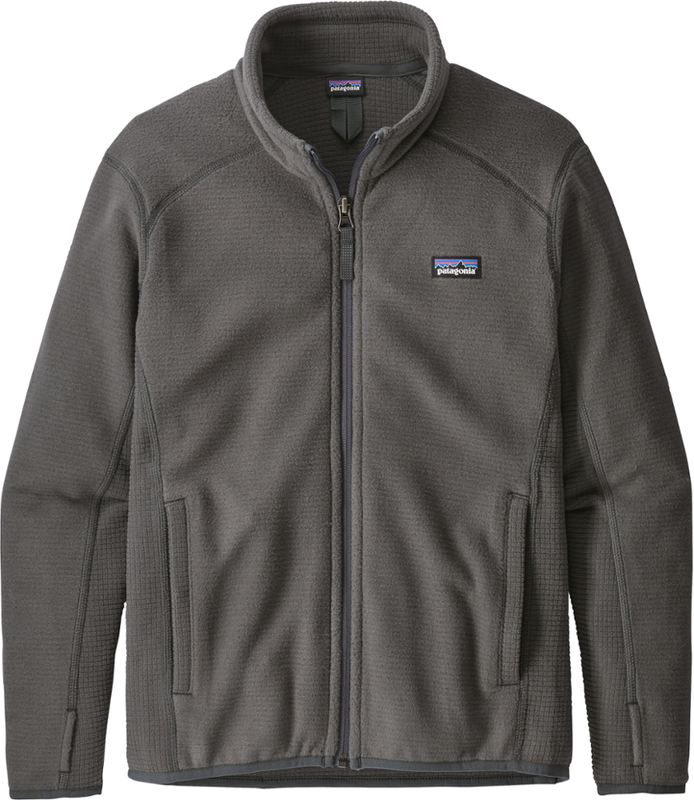 A warm, cozy companion for everyday wear and travel, Marmot's Drop Line Jacket offers sweater-knit style with a Sherpa-lined collar.. . . Lightweight sweater-knit fleece. Sherpa-lined collar for added comfort. Zip secure handwarmer pockets. Elastic cuffs. Durable flatlock stitching for a smooth fit and comfort. Center-back length: 20.25 in.. Regular fit. CLOSEOUTS . Warmth in droves! 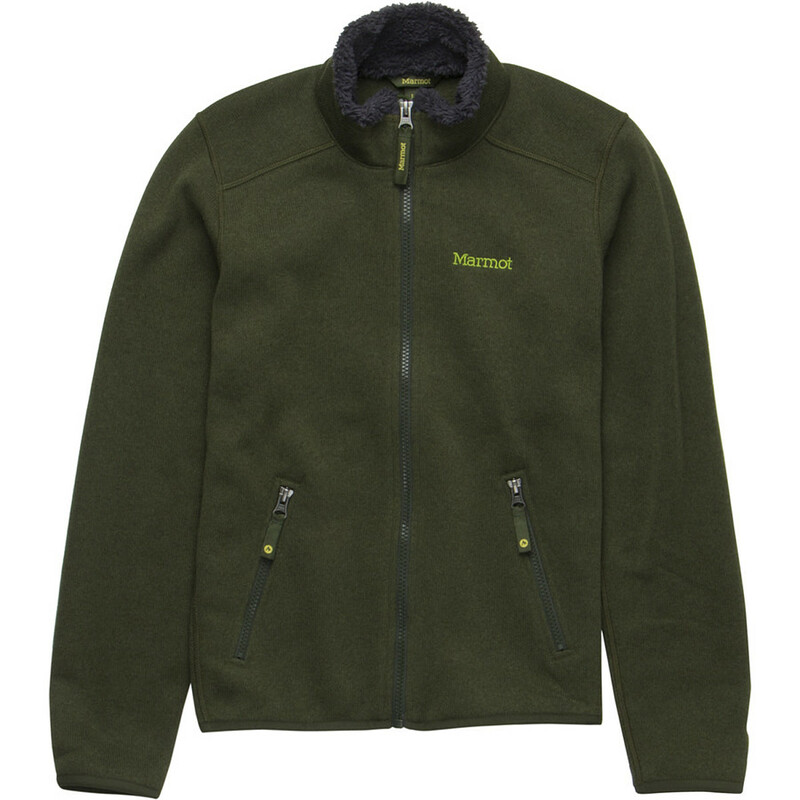 Marmotand#39;s Drop Line jacket is a light, insulating piece featuring tight-knit technical fleece and a fuzzy, Sherpa-lined mock neck for added protection. Available Colors: CINDER, DARK CRIMSON, DARK SAPPHIRE, GREENLAND. Sizes: XS, S, M, L, XL. 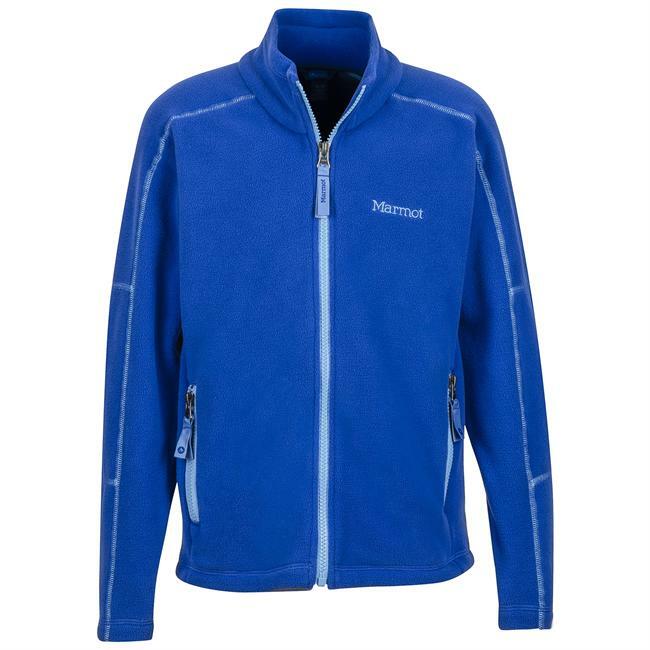 The Marmot Boys' Drop Line Jacket is not available from the stores we monitor. It was last seen January 9, 2018	at Backcountry.com.